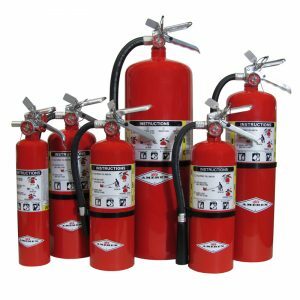 Call for a free evaluation of your space and extinguisher coverage. Building modifications and changes in safety codes may mean your equipment is not in the correct location, not accessible, or not visible. Updated equipment, signage, or lighting may be required to address changes. Don’t fall out of compliance by failing to install or service safety equipment regularly. Simple solutions may resolve problems for a safer environment at work or play.